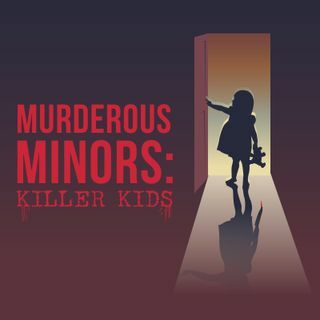 A true crime podcast bringing tales of killer kids. Factual stories of murderous children throughout the years- a parent’s worst nightmare. By warbaby and Resonate Recordings. Visit www.resonaterecordings.com to have your first episode produced for free!